A hydroponic nutrients company has inked a long-term lease at Cohen Brothers Realty’s Pacific Design Center in West Hollywood. Advanced Nutrients signed a 10-year lease for 13,500 square feet, according to the Commercial Observer. The deal works out to $4.10 per square foot per month. The British Columbia-based firm will take over the space in the Green Building, which was occupied by the ad agency Dailey & Associates. Daily will move into 20,000 square feet of space on the same floor. Advanced Nutrients had been at 8000 Sunset Boulevard. Marc Bretter with Cresa, who represented Advanced Nutrients in the deal, told the Observer the company will move in after renovations in May. 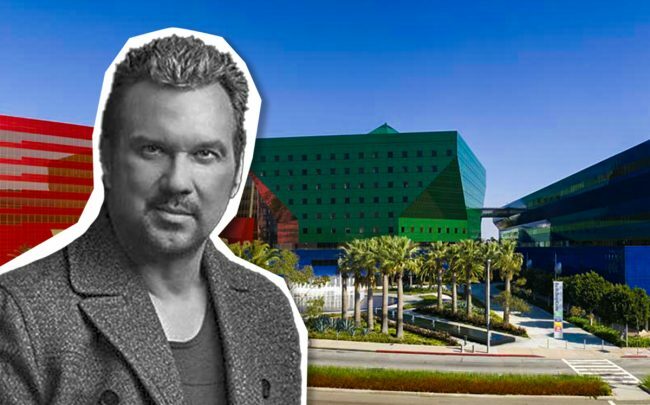 Pacific Design Center’s Green, Blue and Red buildings on Melrose Avenue include 1.6 million square feet of space on a 14-acre property. Advanced Nutrients will join the New York-based production company A24, which signed for an entire floor in the Red Building last September, totaling 25,000 square feet. Co-working giant WeWork also is signed for more than 120,000 square feet at the complex.